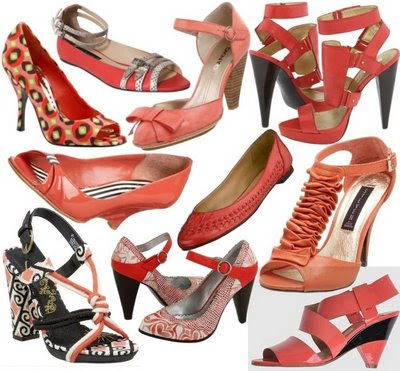 My favorite color for the summer is Coral. 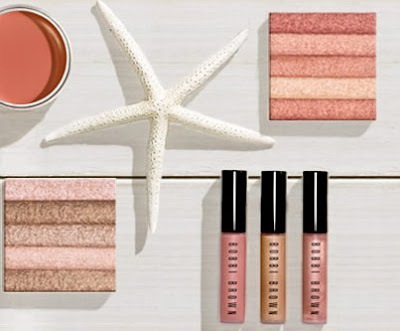 It's fresh, youthful and flattering on all skin colors:) From makeup, nail polish to clothes, coral is the color to buy for the warmer weather. Check it out! 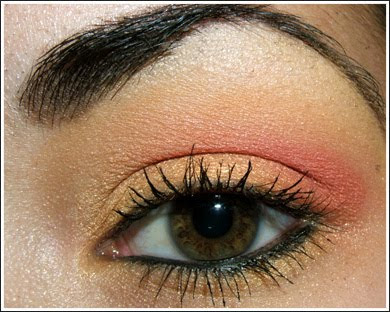 Some may say that Coral will be a fad or trend but to me the color is classic and will be in fashion for years to come.